Goldwind and Saudi Arabian General Investment Authority (SAGIA) signed a Memorandum of Understanding (MoU) in relation to cooperation in the wind energy industrial development. The MoU expresses the willingness of mutually beneficial cooperation between the two parties on wind energy industrial development in the Kingdom of Saudi Arabia. 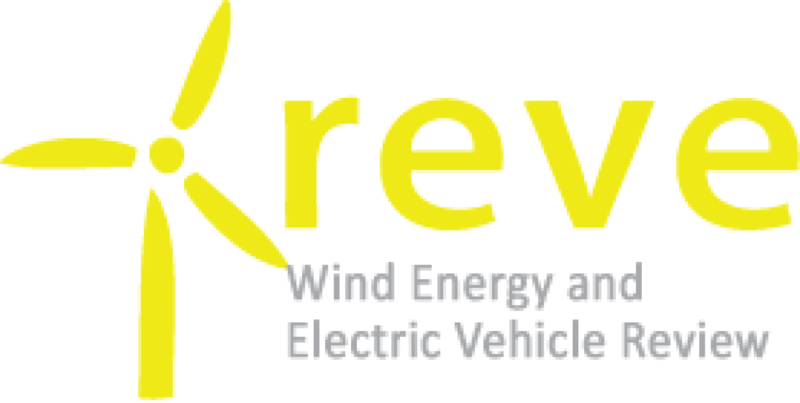 It highlights Goldwind’s interest to investigate the feasibility of investing in localizing wind energy industry. Based on the MoU, SAGIA will support and help Goldwind to develop wind turbine equipment manufacturing in the Kingdom. The MoU also helps Goldwind to create international strategic partnerships with local government in order to benefit on localized wind energy manufacturing, job creation and social responsibility in the Kingdom of Saudi Arabia. As You Sow, an American nonprofit organization and Corporate Knights, a Canadian market research company, jointly published 2019 Q1 Carbon Clean 200 list. By ranking publicly traded companies with market value no less than one billion USD and green energy revenue no less than 10% of the total, they aim to encourage companies and investors to build the clean energy future. A total of 45 Chinese companies, including 36 from Chinese Mainland, 5 from Hong Kong and 4 from Taiwan, are on the list, outnumbering American, Japanese and German companies, which total 34, 19, and 11 respectively. 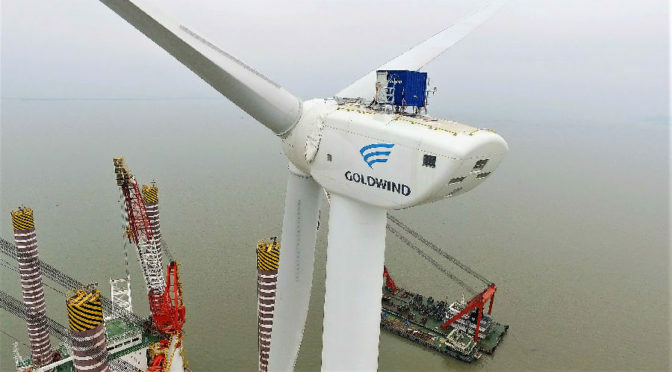 Among the 45 Chinese companies, 12 are from wind power industry, with Goldwind ranking the highest as the 54th.